We are innovators in our industry, staying ahead of current trends to add value to our customers. 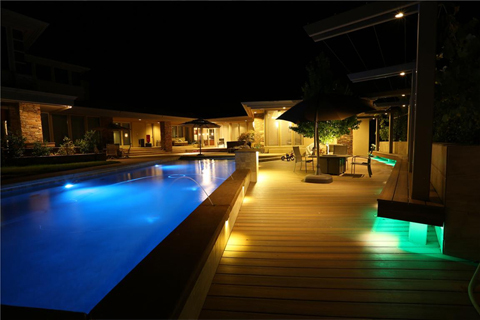 Western Woods has built its reputation on supplying our customers with a full line of modern in-demand products. 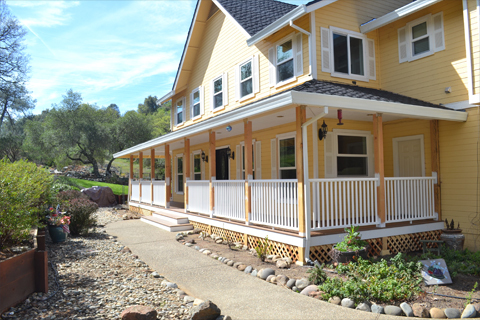 Customizing your architectural design has never been easier! Bring out the natural beauty in your wood trim, decking or fencing. Our remanufacturing facility is equipped with moulders, resaws, stud machines, trimlines, and primelines. From stocking patterns and trims, to specially run items, Western Woods can make it for you. Endurance. Integrity. Performance. Better for your budget. Better piece of mind. 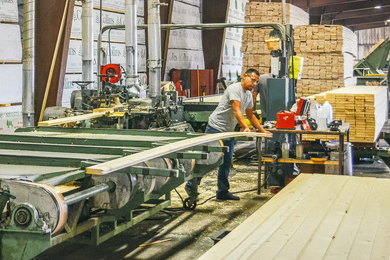 Since 1971, Western Woods has built its reputation on supplying our customers with a full line of modern in-demand building products. Our volume buying strength ensures steady supply at competitive pricing. Western Woods Premium Patterns and Trim are manufactured and graded for appearance to ensure maximum usage and value. 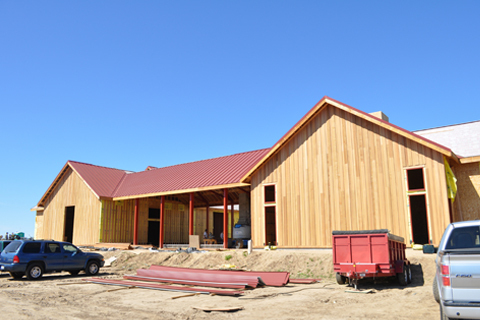 Western Woods is a leading lumber and wood products distributor in N. America. 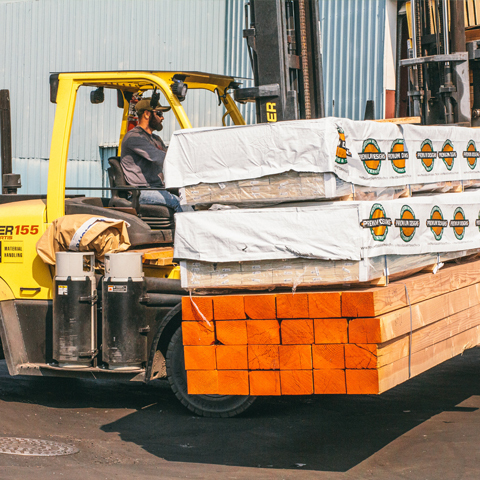 Since our start in 1971, we have built our reputation on carrying the full run of modern in-demand building products. Our volume buying strength ensures steady supply at competitive pricing. Our volume buying strength ensures steady supply at competitive pricing. 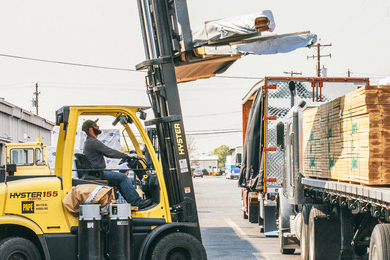 You can always expect our clean and bright stock to be delivered promptly and efficiently. 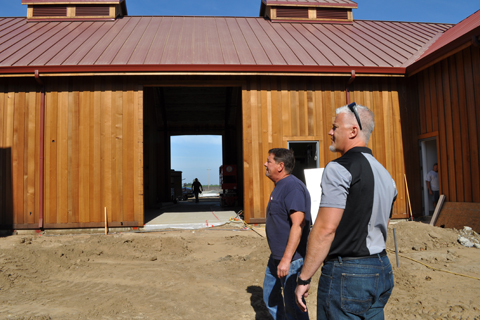 With 35 acres and 500,000 square feet of warehouse space, Western Woods is large enough to handle even your biggest projects. Take a detailed look at our entire facility to get an idea of our scale and capabilities.